Connectors, collaborators & coffee enthusiasts; our team shows up to work each day to bring people together while ensuring our workspace is engaging and welcoming to all. 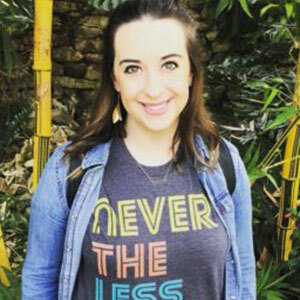 Paige serves as the Community Manager for FUSE where she oversees community relations, marketing, event planning, membership services, and overall strategy. 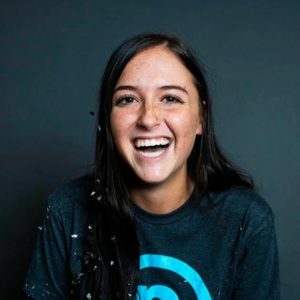 Prior to joining FUSE, Paige served as the Development Director at the Child Advocacy Center where she managed and performed fundraising activities and cultivating strategic relationships. In her free time you can find her playing with her dogs, on a weekend getaway, or teaching dance. 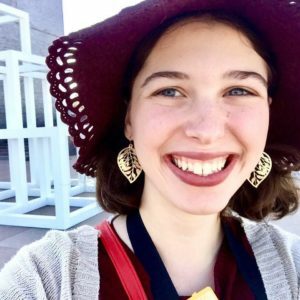 As the Special Events Strategist at FUSE, Maddie coordinates with FUSE members, Lincoln organizations, and other members of the community to plan and execute events. 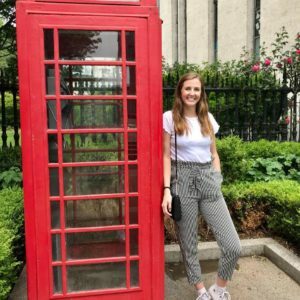 She is currently pursuing a bachelor’s degree in Communication Studies with a Marketing minor at Nebraska Wesleyan University. In her free time, Maddie enjoys knitting, traveling, and karaoking with her friends. Rachel works at FUSE as the Graphic Design Strategist creating and designing graphics to implement visual communication, digital marketing, and brand maintenance. She is currently finishing her bachelor’s degree in Art with a minor in Marketing and Communication Studies. She has three years of experience in graphic design. You can find Rachel most days curled up with a good book and her cat. Maddie contributes to FUSE as the Social Media Strategist. She helps create and manage various social media campaigns. She is currently pursuing a bachelor’s degree in Business Management with a Sociology minor at the University of Nebraska-Lincoln. In her free time, Maddie enjoys reading, playing guitar hero and spending time with her friends and family. Lauren is the Marketing and Content Strategist for FUSE. She helps create content for the newsletter and website. She assists with marketing plans to promote the company. 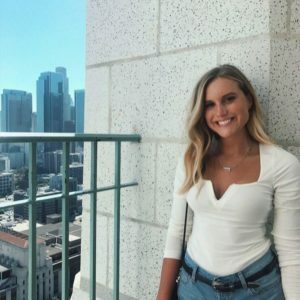 Lauren is currently pursuing a degree in Advertising and Public Relations with a Leadership and Communications minor at the University of Nebraska-Lincoln. Outside of work and school, she enjoys spending time with her family, friends and dogs.